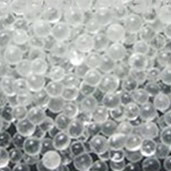 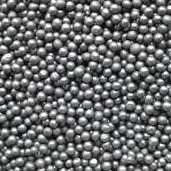 CBI BEAD/GRIT/SHOT abrasive media is dispatched on a 24hr or 48hr courier service. 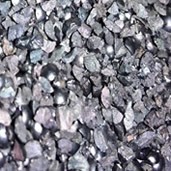 25kg bags - 1 tonne pallet - Next day delivery abrasive media for UK customers. 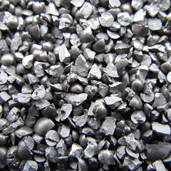 Please see our Abrasive Choice page for more information on CBI Equipment's blast media.